Use coupon code bfcm2017 during checkout to unlock a 10% discount to your shopping cart! “Cook” your own thermNeon or buy one assembled for a great christmas present for yourself or a loved one. 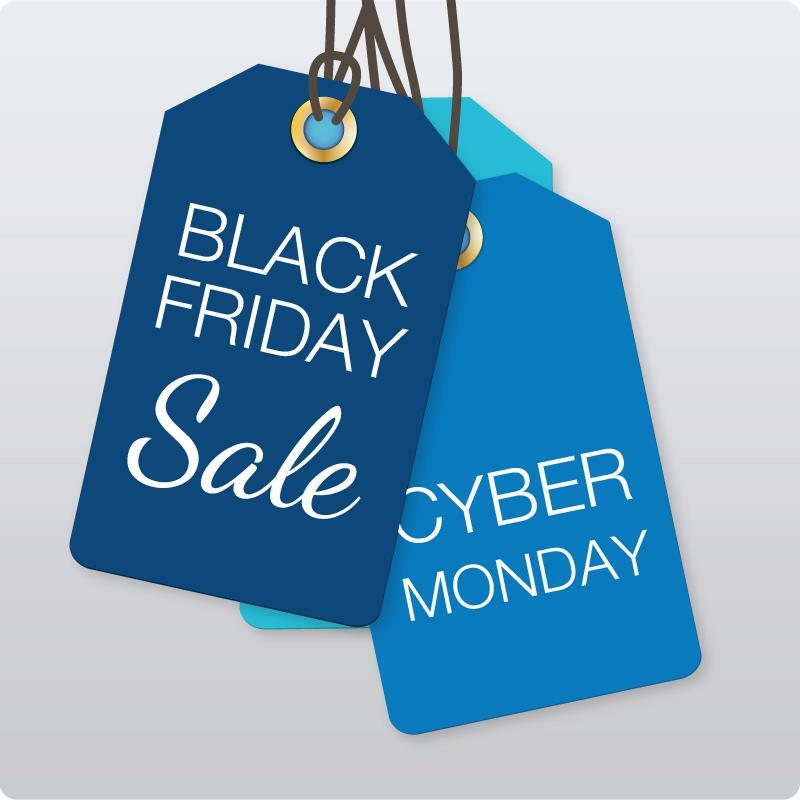 ← Cyber-Monday sale is here!